Bredon School, located in a magnificent 84 acre rural estate, is often described as a family school and it is perhaps this which gives it its special, distinctive character. The School motto of ‘Come alive and thrive’ holds real significance – Bredon provides an education which caters for all types of learners, treating and valuing them as individuals at the same time as building self-confidence and self-belief. At Bredon, everyone regardless of learning style, can achieve. Bredon is a non-selective school with a wide-ranging curriculum, suited to all learners. Offering traditional academic subject choices alongside more practical vocational courses and qualifications, such as Engineering and Agriculture, Bredon is CReSTeD accredited in recognition of its support for students with additional learning needs, such as dyslexia and dyspraxia. At Bredon, the focus is on putting in the right level of support and strategies to help learners achieve their potential. Boarders at Bredon enjoy a varied and busy school life. Accommodation is split between the historic Pull Court buildings, where boarders share dormitories, and purpose-built accommodation where older boarders benefit from individual study bedrooms. 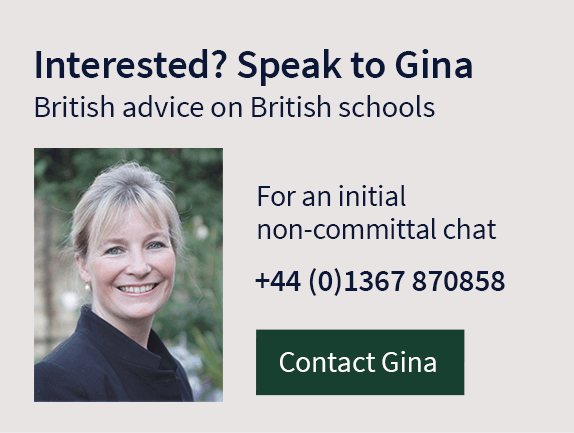 Boarding houses are staffed by houseparents – non-teaching members of staff who act as parents away from home. They are concerned primarily with a boarder’s happiness, health and welfare whilst working closely alongside the academic staff. 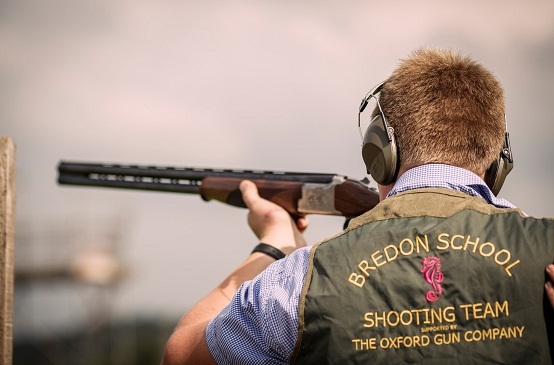 Sport opportunities at Bredon are diverse; from traditional team games and competitive fixtures with other schools to a vast array of individual sports. The School has numerous outdoor sports pitches, a gymnasium, a sports hall, tennis and netball courts, a clay shooting ground, a swimming pool, a river launch for canoeing, a climbing tower and a bouldering wall. Additional support is offered for students with dyspraxia to enable them to develop core strength and balance skills. 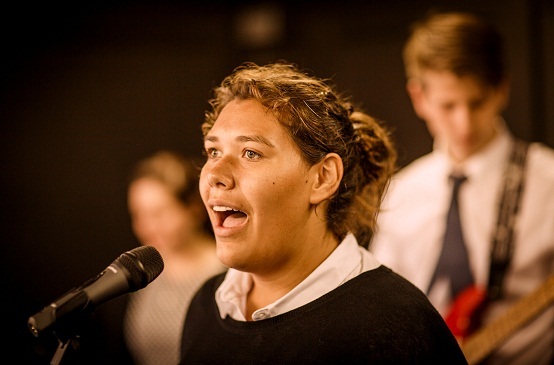 The Creative Arts is a growing area at Bredon; Drama and Music are available across all age groups, with individual instrument lessons on offer, as well as numerous opportunities to join performance groups such as the school choir and the school band. Lunchtime music cafes where students can perform informally to a friendly audience are also popular. Painting, drawing and photography are all strong areas, and individuals are encouraged to follow their own interest areas and media of choice. Bredon School has a 30 acre working farm where students spend timetabled lessons learning about animal care, estate management and horticulture. It is home to over 70 animals. Bredon was one of the first UK schools to be recognised by the government for its work with dyslexic students; helping with initial work on Dr Newton’s Aston Index in the 1970s.